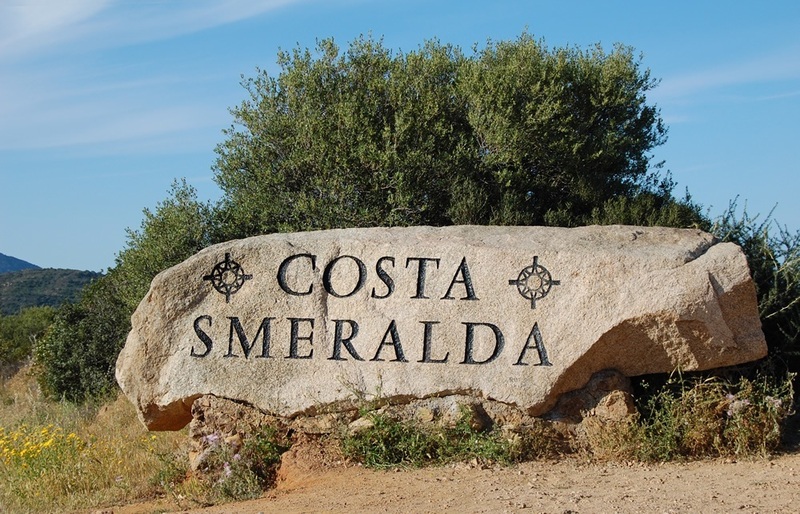 The history of Costa Smeralda begins in 1962, long before mass tourism took root on the island. London banker John Duncan Miller first realized the beauty of this area and the potential of this beautiful pristine coast for those who could invest in hotels, restaurants, maritime and other services. He was able to quickly assemble a small group of entrepreneurs, among which Aga Khan, Giuseppe Kerry Mentasti (San Pellegrino), Patrick Guinness (the beer tycoon), John Duncan Miller himself and René Podbielski. And so the development of Costa Smeralda began, with a pact that relatively limited speculative overbuilding. As stated in the document, all the studies and projects relating to the territory of Costa Smeralda, had to undergo thorough evaluation and be approved by the Architecture Committee of the Consortium. From that moment forward, a profound cultural transformation turned Monti di Mola into today's Costa Smeralda. 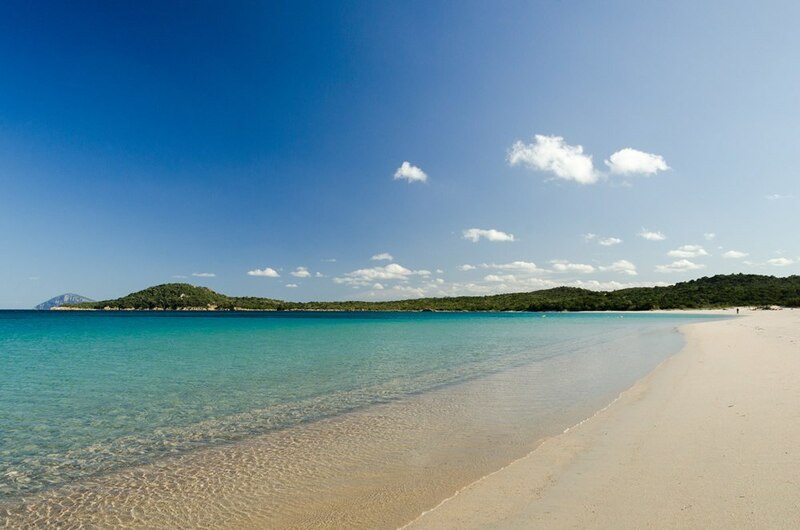 Liscia Ruja is Costa Smeralda's longest beach, and is in fact called 'Long Beach'. It is also one of the best equipped and most popular ones during the summer. A long stretch of thin white sand, surrounded by low Mediterranean maquis that smells like junipers, framed by emerald colored waters: you will not want for the Caribbeans. Further north, the long shore turns into small bays with junipers and lilies, stretching to two other inlets: Petra Bianca and Petra Niedda.